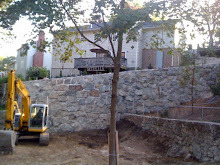 DAC excavated this area to prepare the site for a new home. the machine exits the hole. Forms are then laid and poured for the foundation. 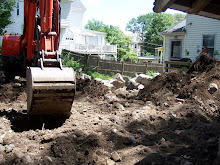 give DAC Excavation a call.